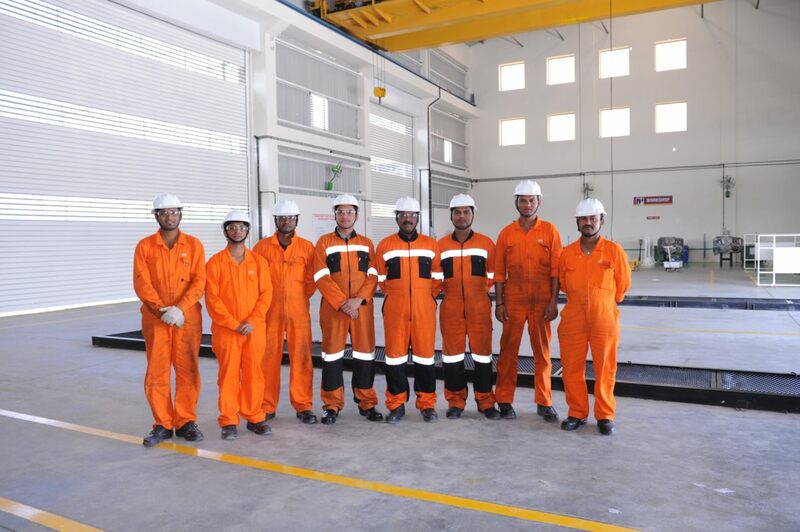 Anand Mine Tools Pvt Ltd MRO of GSE, ASVs, Indigenisation, Provisioning of Skilled & Semi-Skilled Human Resources, Skill Development, Training Partner, AMC of Eqpt. • Anand Projects & Engineering Consultancy Pvt. Ltd.
• Anand Mine Tools Pvt. Ltd.
• Anand Techno marketing Pvt. Ltd.
Anand Group has adopted modern professional management practices and has a strong belief in its core values of trust, transparency, freedom of actions, career development, building relations and responsibility towards the society. 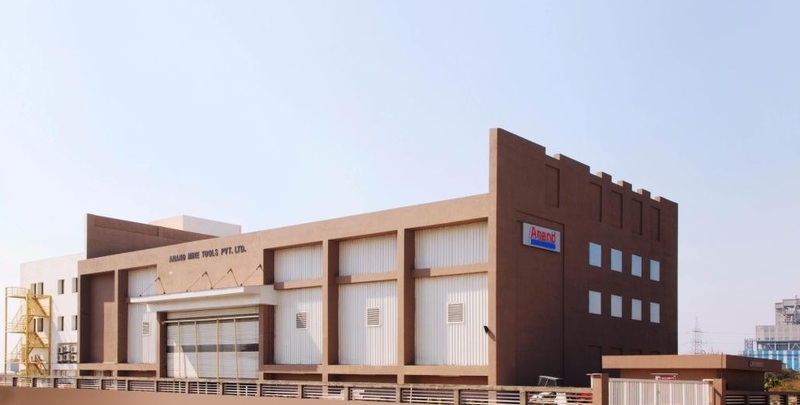 Anand Mine Tools Private Limited was established in 2010 having its head office in Nagpur. Within a couple of years of its inception, the company has achieved rapid growth. We have been associated with SANDVIK, a renowned multinational company, as a ‘Service Provider’ & have established a modern Workshop at Butibori (Nagpur), with plot area of 50,000 sqft, working shed area of 26,000 sqft . 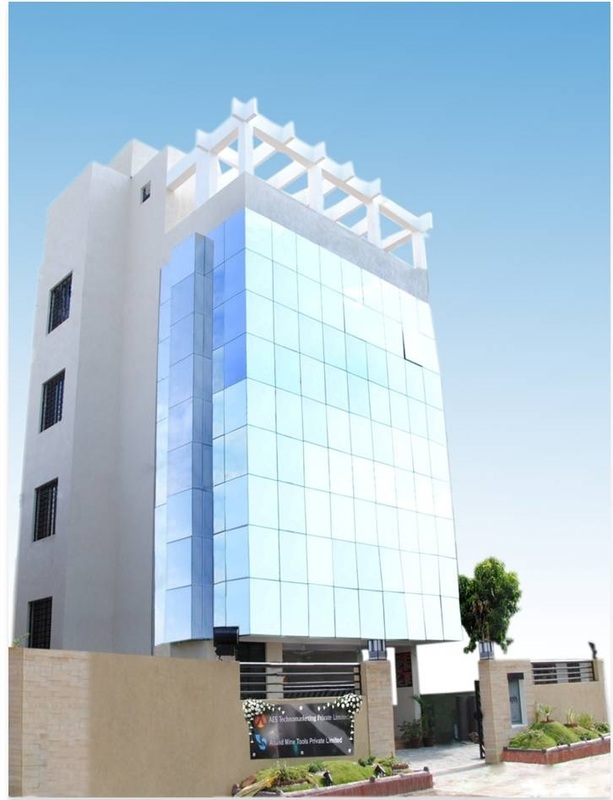 It also has Administrative building and a full fledged training centre with all modern facilities. 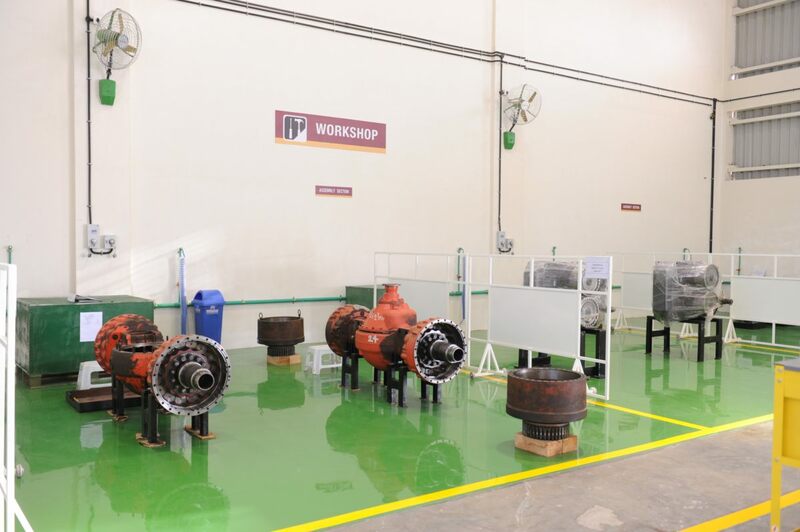 To become a major Service Provider in Aerospace & Defence Sector by setting up Centre of Excellence, Proving services to Civil/ Military Aviation MRO &Defence. 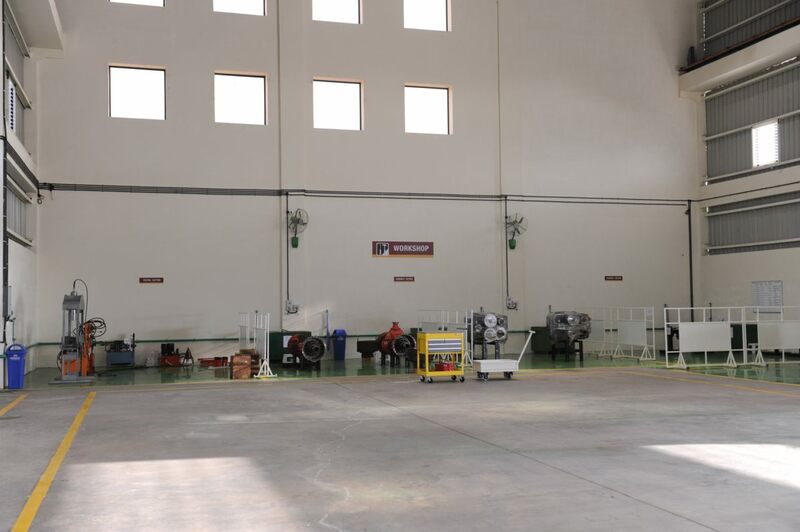 • MRO of Aircraft GSE with emphasis on Hydraulic & Mechanical components including Aircraft Lifting Jacks. • MRO of Aircraft ASVs. • Undertaking outsourced maintenance activities. • Training Partner with OEM. • Provisioning of Skilled & Semi skilled human resources.